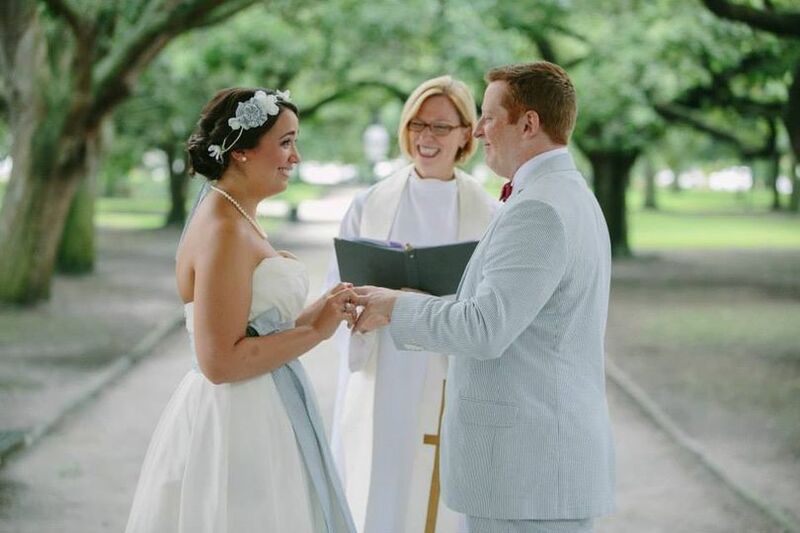 We offer traditional, spiritual, or secular ceremonies that reflect what is important to you. Our easygoing style will put you at ease. 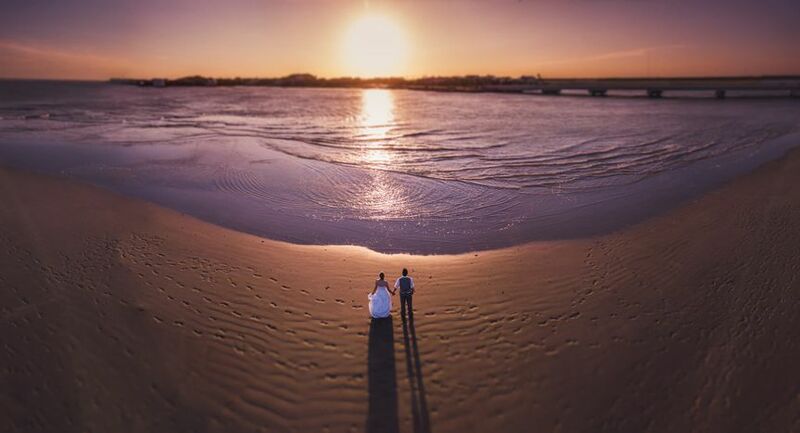 We love what we do and realize what an important and special day it is for you! A huge thank you to Doug Farmer for officiating our wedding ceremony. We cannot even express our extreme gratitude having him as our wedding officiant. We first spoke with Doug about 8 months prior to our wedding and met with him about 6 months before as we do not live in the Charleston area. 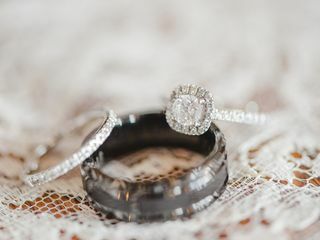 He was able to take the information we provided him from that meeting as well as comments we sent him about ourselves and create a ceremony that was intimate as if we had been best friends for many years. He was humorous and charming but didn't overwhelm the ceremony. He was also very professional when some glitches occurred during the ceremony which we are very grateful for. We look forward to meeting up with him again next time we visit Charleston. Thank you again Doug for going above and beyond to make our ceremony better than we could have ever imagined! The pleasure was mine! Thank you for the kind words and I definitely look forward to coffee on your next trip. Doug Farmer officiated our wedding last October. 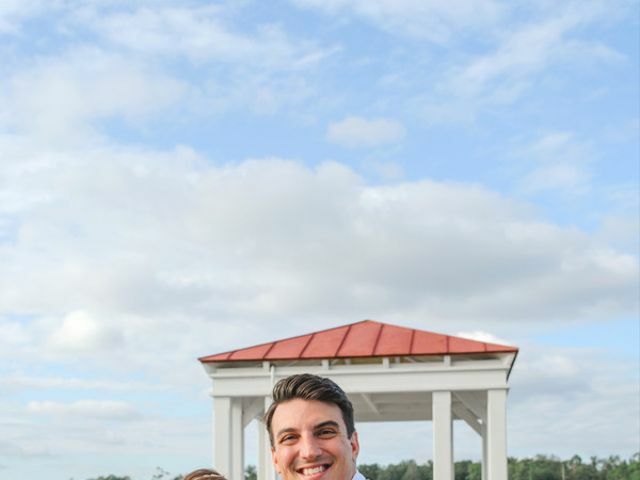 He was incredibly professional and responsive throughout the planning process, and tailored our ceremony perfectly. 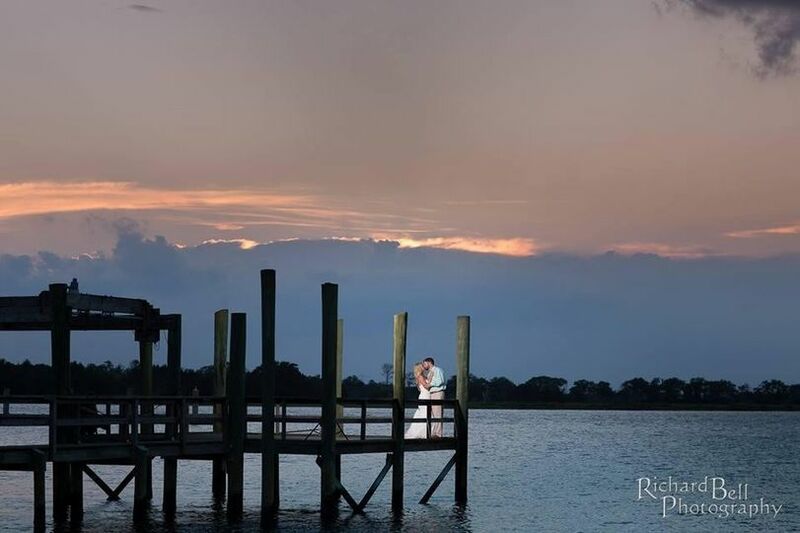 When our venue closed due to the Charleston flood, he made it out to the IOP rental house we were staying at to marry us in front of all 65 of our guests. I can't tell you how many compliments we got on our ceremony. However, Doug's work didn't stop there. A few days later, my MIL was found unresponsive and transported to a local hospital. Doug took it upon himself to come to the ICU and pray with my FIL. We lost my MIL a week later. We are so thankful that Doug was there for our family during one of the most difficult times. 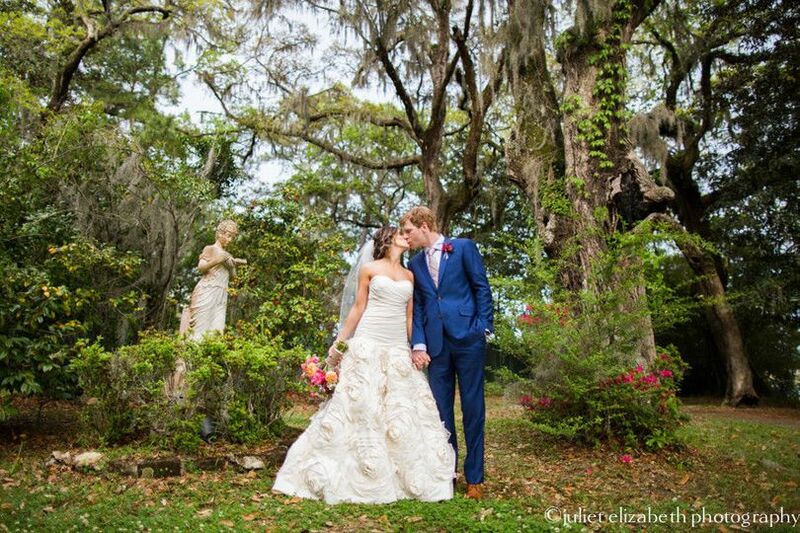 My husband and I made it back to Charleston this past March to renew our vows in front of our immediate family. Doug wouldn't have missed it for the world. He once again officiated, but this time, we left the ceremony completely in his hands, and it couldn't have been more beautiful. We highly recommend Doug to any bride/groom. You won't be disappointed! Doug Farmer did an excellent job as our wedding officiant. Doug met with U.S. Weeks before the wedding & spent a good deal of time getting to know us. He made our ceremony feel very personal & was always responsive to our requests. He made us feel very comfortable & at ease & made our ceremony extremely memorable. We both absolutely loved Doug! Doug is very pleasant to work with, you feel like he&apos;s someone you&apos;ve known for years. He&apos;s easy going and friendly. He tailors each ceremony to the client, so you don&apos;t feel like you are getting a "cookie cutter" ceremony. 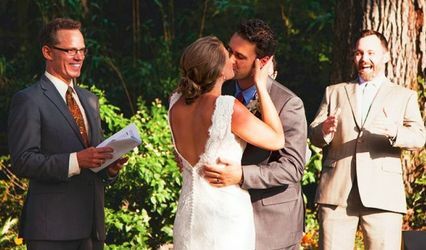 I have enjoyed each of the ceremonies he has performed for our brides and grooms. Doug is one of my favorite officiants. As a photographer, I&apos;ve probably worked with Doug no less than 20 times over my 6 year career. Everytime I see him pre ceremony I know we are all in good hands. Doug is incredibly witty and extremely personable which should be qualities you want in an officiant. 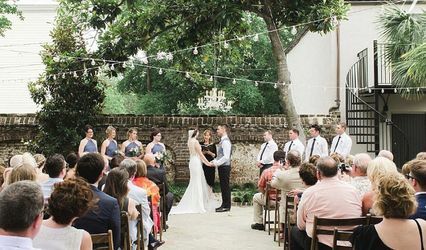 If you are planning a wedding in Charleston definitely give Doug, the Charleston Wedding Officiant, a call and setup a meeting. 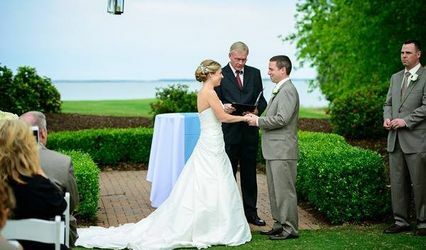 Doug and his team are the preferred wedding officiants for Southern Chic Weddings and Events. Doug in particular is both easy to work with and knowledgeable. His experience and love for weddings puts him above the rest. 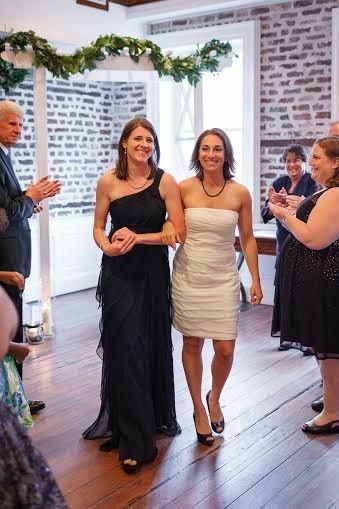 We love our Charleston Wedding Officiant!